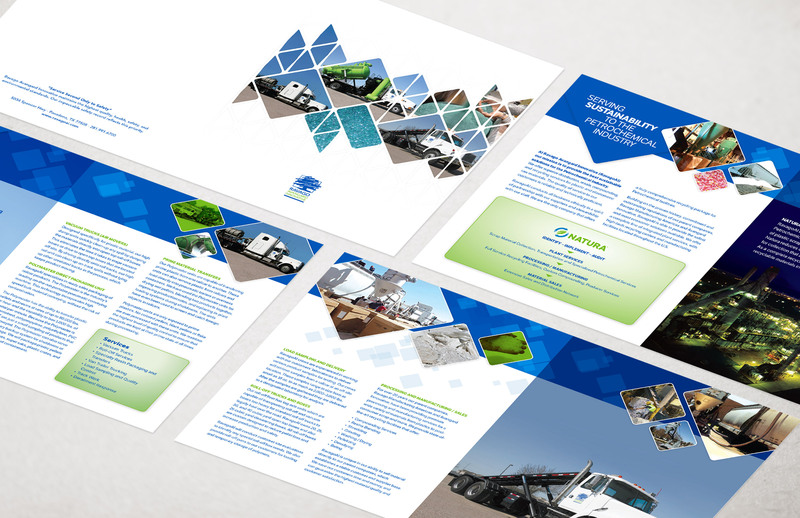 Avangard Innovative needed a cohesive collection of brochures to showcase their products and services in the commercial recycling sector. Housed in an overview bifolding brochure with pocket, each product brochure could also be used separately for marketing. Ravago Avangard Innovative is part of Ravago Manufacturing Company. RAI provides a variety of in-house support services for recycling and environmental management. 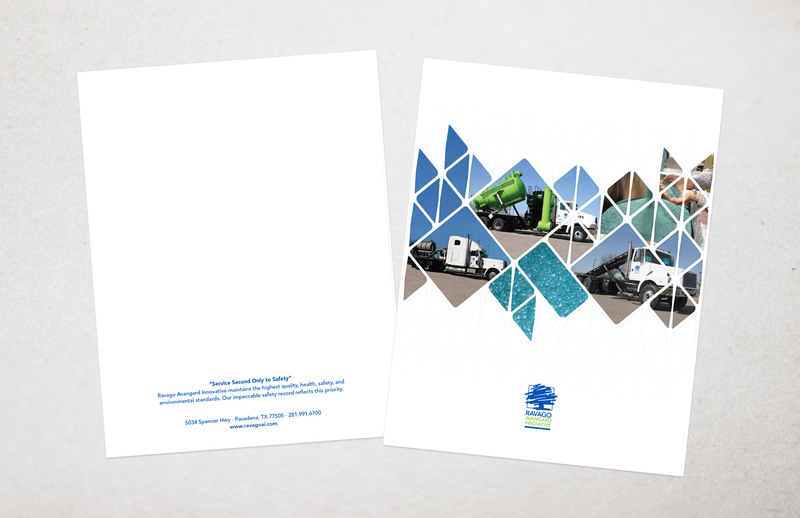 Mungo Creative designed their corporate overview brochure seen below. 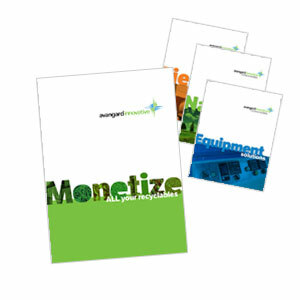 Mungo Creative wrote, designed and produced a series of marketing collateral for Avangard Innovative and RavagoAI. 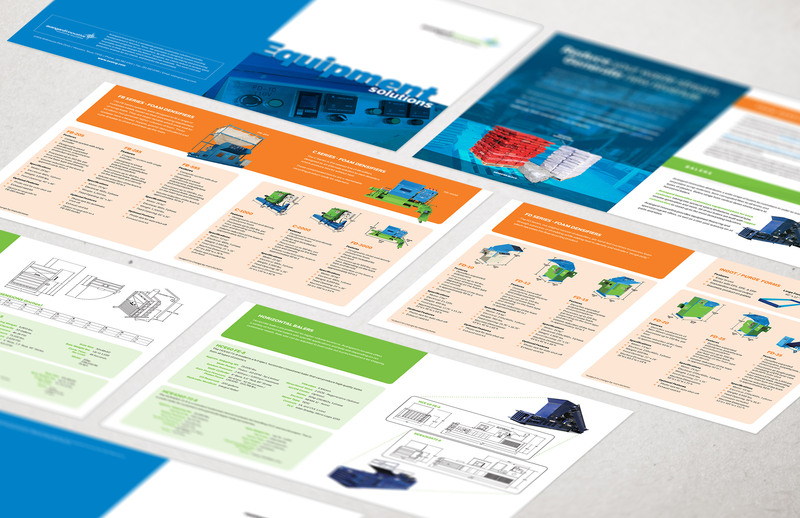 Collateral included a corporate overview brochure with pocket and several accompanying product brochures with complementary look and feel.